Simplicity is about living life with more enjoyment and less pain. Simplicity being at the center of design isn’t anything new. Professor John Maeda of MIT first published The Laws of Simplicity in 2006. His TED Talk from March of 2007 wonderfully illustrated the beauty of simplicity in design, yet contrasted that with our need of encompassing the complexities of life. 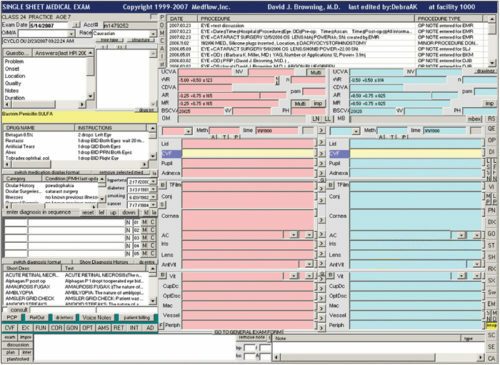 When it comes to healthcare IT design, most of us are still seeing this level of complexity on our EMR computer screens. This is just painful to look at (sorry to whoever designed the UI). 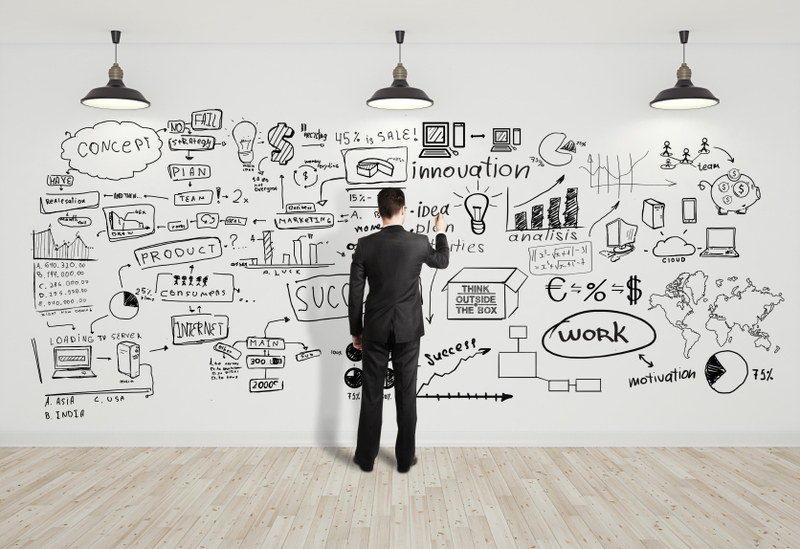 What this leads to in healthcare is eye fatigue, then brain fog, which ultimately results in slowing of healthcare providers, and less time spent with patients and families. The challenge in healthcare IT is to develop UIs that are human-centric, where users find intuitive work flows, are friendly to the eye, increase efficiencies, yet, encompass the complexities of healthcare data underneath the surface. Second, key to human-centric design in healthcare is a UI that allows the human eye to differentiate important features and data from the millions of data points and text like that of typical EMRs (displayed). Rather, a UI and workflow based on well-studied telehealth heuristics, which encompass ~14 considerations in ease-of-use for the end-user leads to simplicity. An incessant focus on simplicity of design will lead to removing, rather than adding more to the UI. The other principle required to maintain the foremost in human-centric design in healthcare IT is a balance between continual revision and improvements in design, while not losing and altering design so radically that the majority of users become lost, or in fact, lose their favorite and most familiar screens (old adage…don’t fix what isn’t broken). When human-centric design is used in healthcare IT, one resultant effect is improved patient care through simplistic UI design that is enjoyable and pleasing to the human eye. The second is less pain… the very mission of improving life outcomes is to reduce pain and suffering, not only for the patients, but for the very providers caring for them. iTel’s Founder and CEO, Eric Greenman, M.D. is a Board Certified Medical Doctor and nationally recognized expert in telemedicine and mobile healthcare communications technologies in the United States. He is a leading expert in pharmaceutical adjudication systems, insurance sectors, and pharmacy benefits management. Dr. Greenman has developed patents for ePrescribing, medication tracking, and distribution systems. He was recently appointed Faculty Member for the Mayo Clinic School of Medicine in Arizona. He has over 20 years of experience in the healthcare industry, including working with the Veterans Affairs Medical Center prior to developing telehealth and mobile healthcare solutions for the US market.